Chances are, while you were watching Super Bowl LIII, you had one eye on the TV, the other on Twitter. The social network held #BrandBowl53, rewarding brands that cut through the noise on the platform during the game. 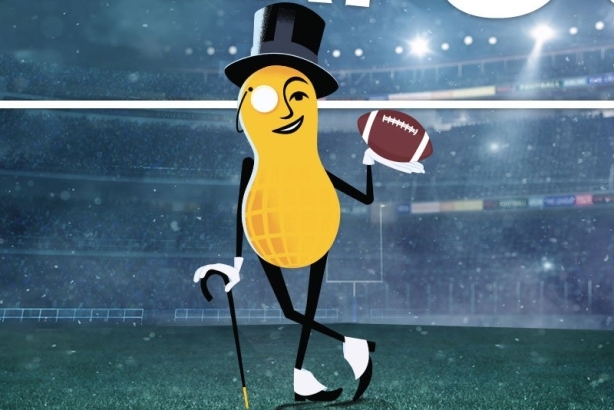 Some highlights included Planters’ @MrPeanut, which had the highest percentage of all brand related Tweets during #SB53; @FranksRedHot, a brand without a national TV spot that drove the highest percentage of brand conversation during the event; @BudLight, which drove the highest velocity of most Tweets-per-minute during #SB53; and @Verizon, which drove the most video views on a single Tweet. Your call: Did Dannon drop Cam Newton too quickly?